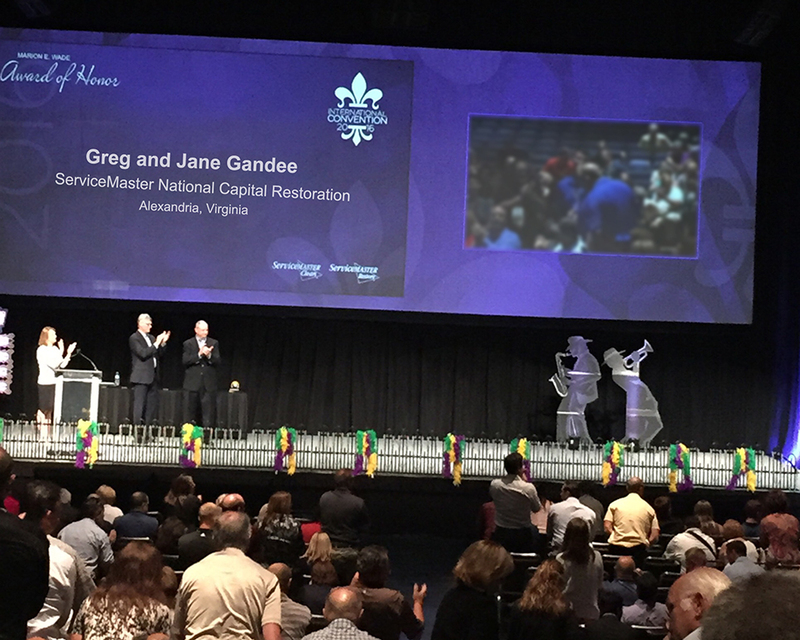 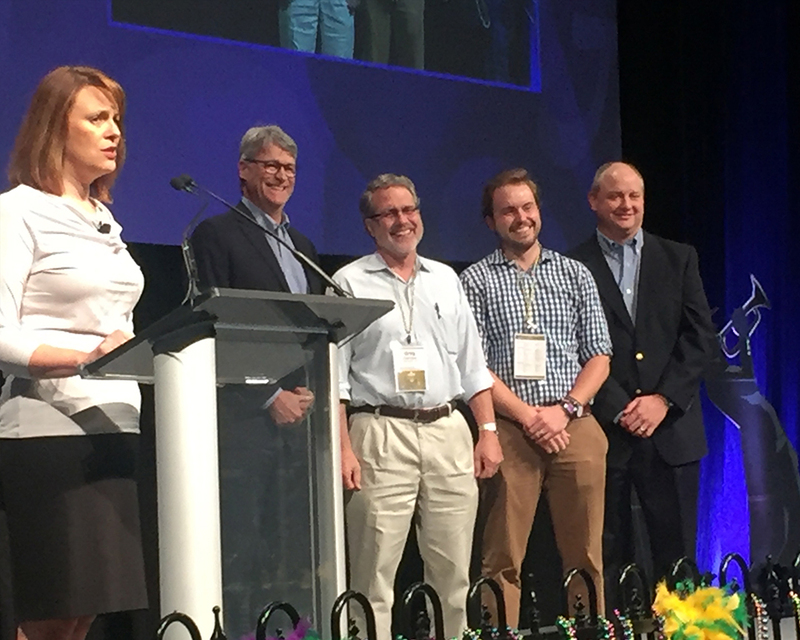 Today, ServiceMaster NCR owners, Greg and Jane Gandee were honored at the 2016 ServiceMaster International Convention in New Orleans for 30 years in the ServiceMaster family. 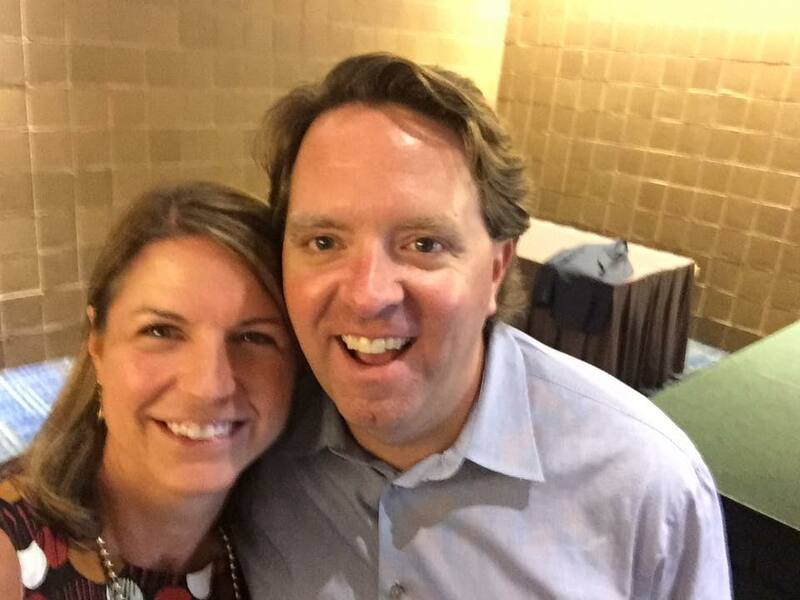 Jane and Greg opened their Alexandria based ServiceMaster Restore franchise in 1986 and have grown the business and continue to pioneer healthier and more efficient restoration techniques. 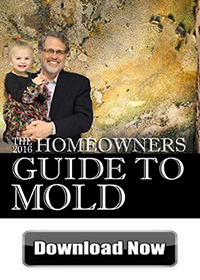 As a leading ServiceMaster Restore business in the country, Servicemaster NCR provides fire, water, mold, biohazard/trauma/hoarding cleaning, 24/7 emergency services and more; while adhering to their own high standards of quality, corporate objectives and community leadership. 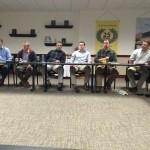 Proud to be part of the ServiceMaster family of services, the Gandees look forward to the future of ServiceMaster NCR.